Noted scaling solution developer for the Ethereum project, Prysmatic Labs, has released the first working demo for its Ethereum 2.0 “Shasper” solution. 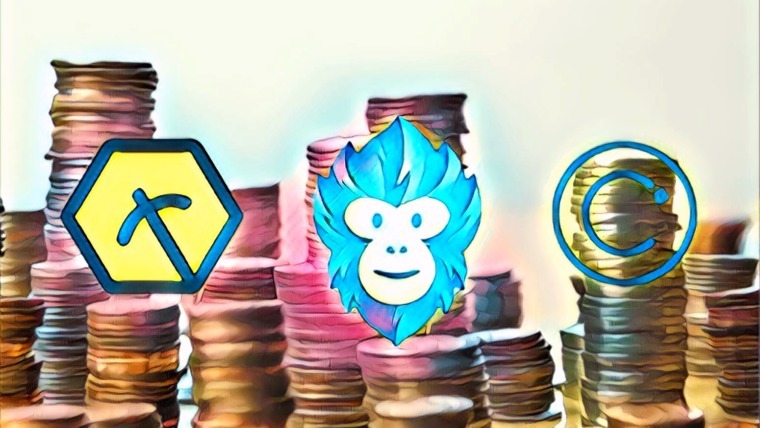 In their Medium post, Prysmatic Labs describes Shasper, which combines elements from both Sharding and the Casper protocol. Work on the project began in late 2017, and the new demo allows users to stake their tokens via Casper’s Proof-of-Stake mechanism. 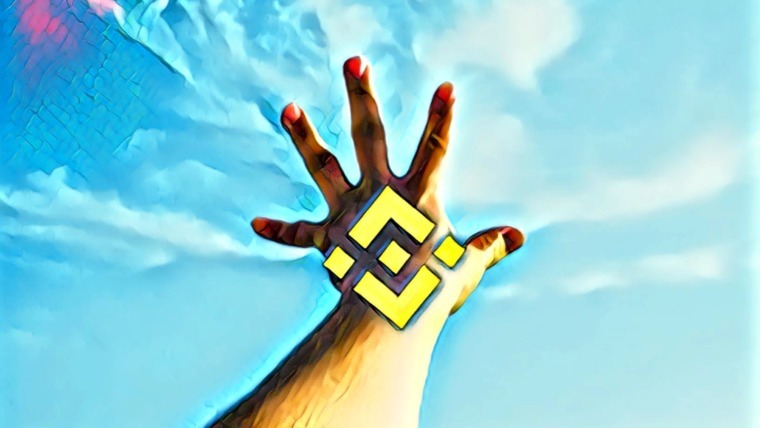 Prysmatic Lab’s version of Ethereum will be utilize a new chain called a beacon chain, which will be synchronized with Ethereum’s current Proof-of-Work chain, letting Ethereum’s users deploy up to 32 ETH on the new beacon chain. 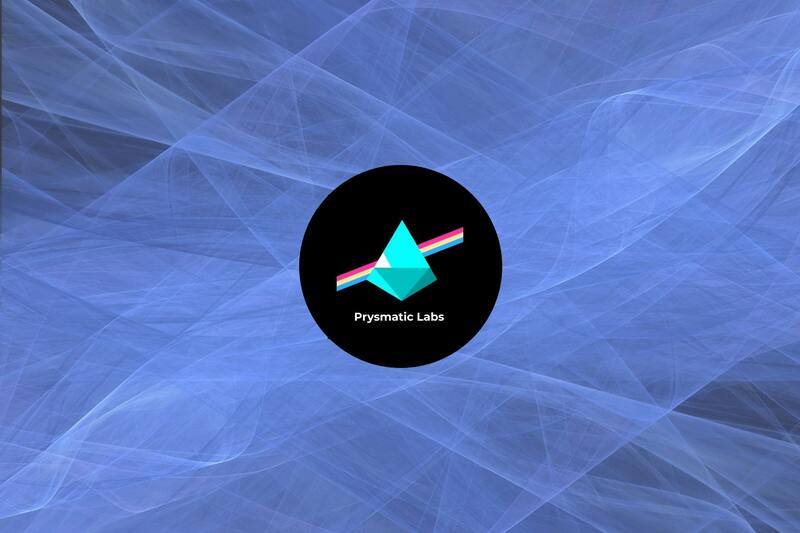 Prysmatic Labs emphasizes that this product is very much a demo version that is a preview of what the real ETH 2.0 client will be like. Shards, cross-shards, and some shard-related features like shard state execution will not be featured in this released. That said, it will include Casper FFG rewards and penalties mechanisms, basic sharding functions, Bazel, and the connection of validator clients to the beacon node via Remote Procedure Calls (RPC). 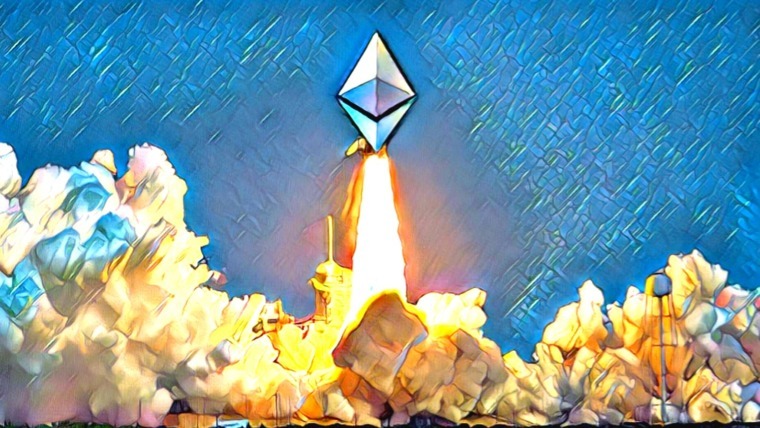 Both sharding and Casper are expected to greatly bolster Ethereum, to the end that it can become a viable computing platform. 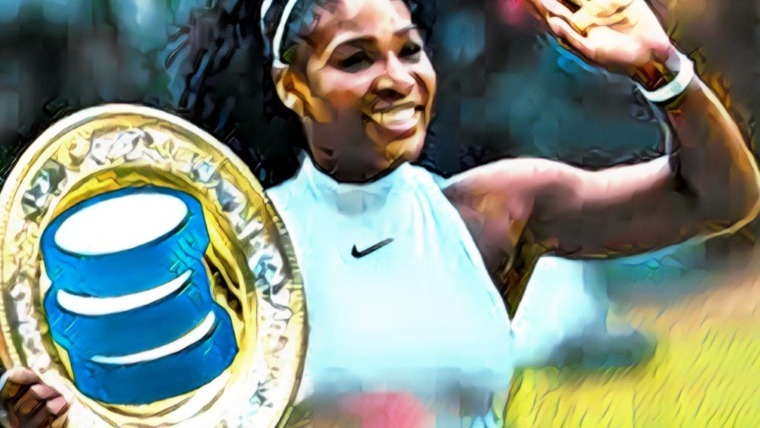 Market experts are heralding it as a turning point for the project which, like every other project in the market, has undergone a rough few months, including briefly being overtaken by Ripple. Shading is a parallelization technique that splits transactions into groups, or shards, that each have their own history and state. This allows transactions to be produced simultaneously, without having to be validated by every node on the network. While there are some security trade-offs, several security-related solutions are being researched. Casper is Ethereum’s long-awaited switch to a Proof-of-Stake mechanism. Casper FFG is a hybrid Proof-of-Work and Proof-of-Stake mechanism that has been designed to ease the transition into a fully PoS network. Earlier this year, Ethereum released the first version of Casper. Casper’s final version should arrive in 2019, while sharding is expected in 2020. Ethereum had planned to release its Constantinople upgrade to the testnet this month, but the hard fork has been delayed. The upgrade would have brought changes to code execution and block rewards issuance, among other things.